Between 13th April - 28th April, there’s a Spring Flowers Treasure Hunt which takes you along a woodland trail to find the spring flower clues scattered throughout the Country Park. It costs £1.50 per child and you can register at the Orchard café. Weather permitting, a bouncy castle and rides will also be available for you to enjoy. Wildwood Explorers Easter Holiday Club is running from the 15th - 18th April with lots of planned activities, such as outdoor play, den and bridge building, egg hunts and more. 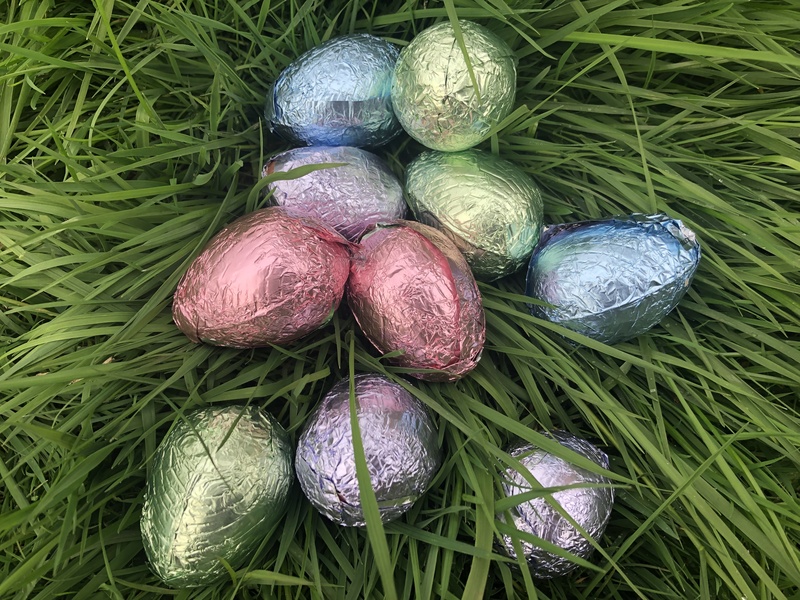 Easter Sunday and Monday will see a Big Bunny Hunt, giving you the opportunity to explore the Worcester Woods, solve the clues and find the Easter Bunny – chocolate eggs are included! There are Kitch and Kooboodle sessions on both the 17th and 18th April at the Orchard Café, which allow you to get creative and paint your own Easter Bunny souvenir. Crafty Jeweller sessions are available on the 15th, 16th, 23rd and 24th April, where you can make your own jewellery – a great idea for an Easter present! There will also be Crocodile Creation sessions taking place at the Orchard Café, giving you the opportunity to decorate with decopatch paper. If you would like any further information regarding any of the activity sessions, please contact Laura Pitt on 01905 766155.